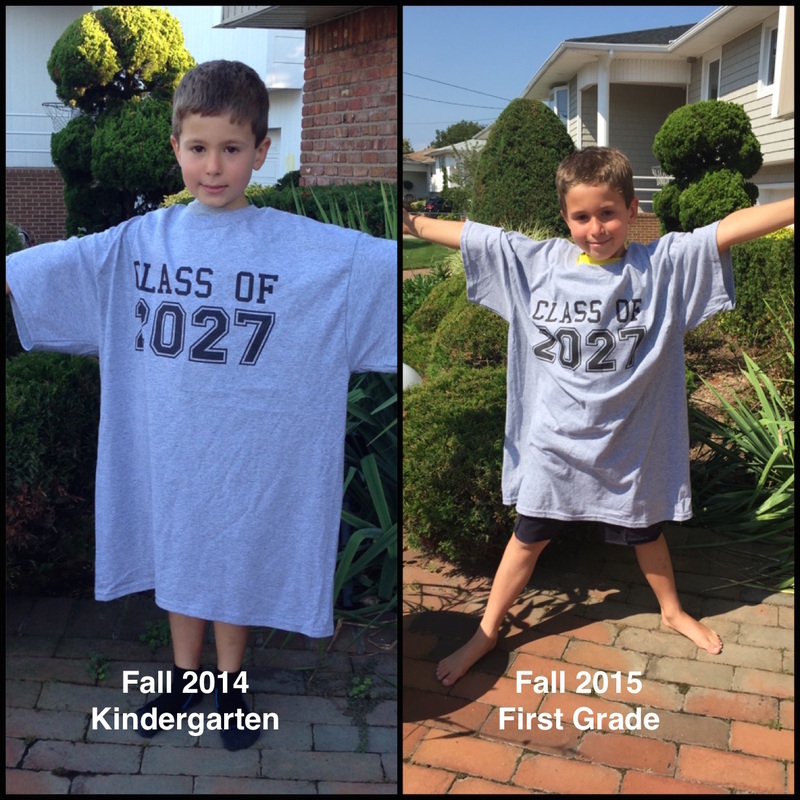 Our shirt stays the same size, it's your child that grows! We tap into the trend of taking a picture of your growing baby every month, and extend it all the way through high school graduation. 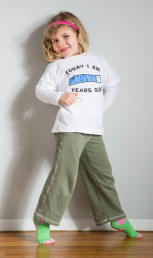 Simply pick t﻿he tee shirt that's right for your child, then snap a photo of them in it once a month (infants) every six months (toddlers/pre-school) or once a year (kids). Put the pics together to create a one-of-a-kind keepsake. Each shirt comes ready to gift, with a charming keepsake poem that explains how to use it.